This entry was posted on February 26, 2018 by ND T4D. There are so many different reasons people buy luxury watches—for status, for beauty, for mechanical appreciation, for a special gift, the list goes on. However, regardless of the reason, one thing is for sure; buying a fine timepiece requires a substantial investment. It’s no secret that high-end watches are pricey. In fact, that’s part of the appeal. So given that you have to hand over a hefty sum to own one of these beauties, this begs the question: what are the best luxury watches to invest in? Whether you’re looking to invest in a watch to live in your safety deposit box to sell for a profit at a later date or a watch to wear that you can resell later when you want an upgrade, here are three important points to consider. If you’re concerned about the investment value of your timepiece, stick to big watch brand names. Like the majority of consumer products, the value of most luxury watches will decrease over time. However, if you go for coveted brand names, these watches typically retain most of their value and in some cases, will even increase in value down the line. Watchmakers like Patek Philippe, Rolex, and Audemars Piguet boast storied histories and continue to produce watches that people want. 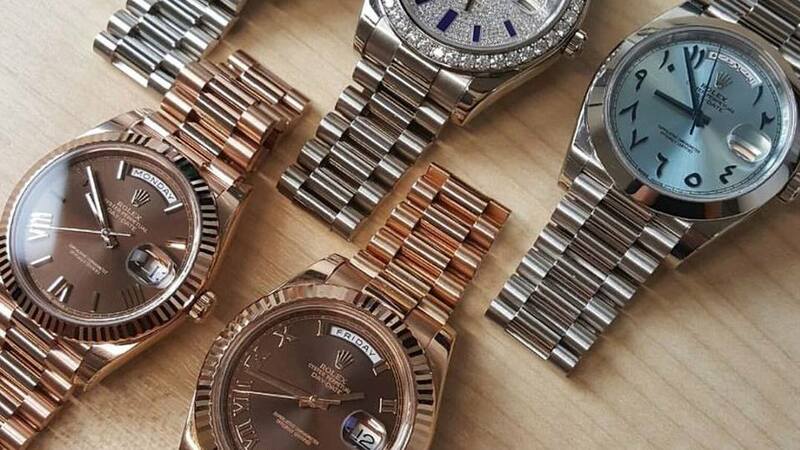 These companies invest an enormous amount of time, effort, and money into creating the finest watches that not only look beautiful, but that run on incredible in-house movements. That blend of design and technical mastery, along with the foundation of heritage and compelling stories is an irresistible combination. 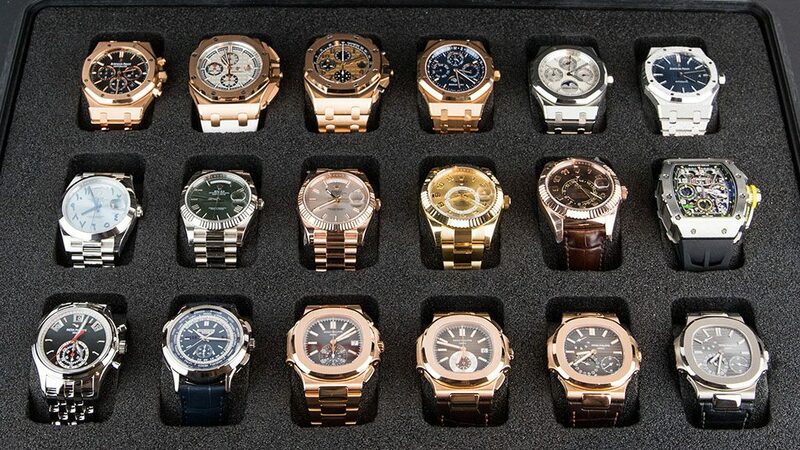 Brands like Rolex, Patek, and AP have proven their longevity and they enjoy legions of fans that want their watches. Consequently, there’s a high probability that there will always be an audience ready to buy these timepieces. If we go back to the basics of economics, limited supply leads to higher demand and prices. While some watchmakers take the concept too far and produce too many different types of limited edition watches—and therefore dilute the attraction of a limited-edition piece—there are some watch brands that do it right. A limited edition watch that enjoys strong demand today may just be a vintage classic in the future and one to consider investing in. Alternatively, rather than just selecting a limited edition piece, there are also anniversary watch models to look at. Some anniversary models, such as the Rolex Sea-Dweller ref. 126600, the Patek Philippe Aquanaut ref. 5168G, and the Audemars Piguet ref. 15202ST are good choices because their commemorative status makes them collectible. If you walk into an authorized Patek Philippe boutique and ask for a stainless steel Nautilus ref. 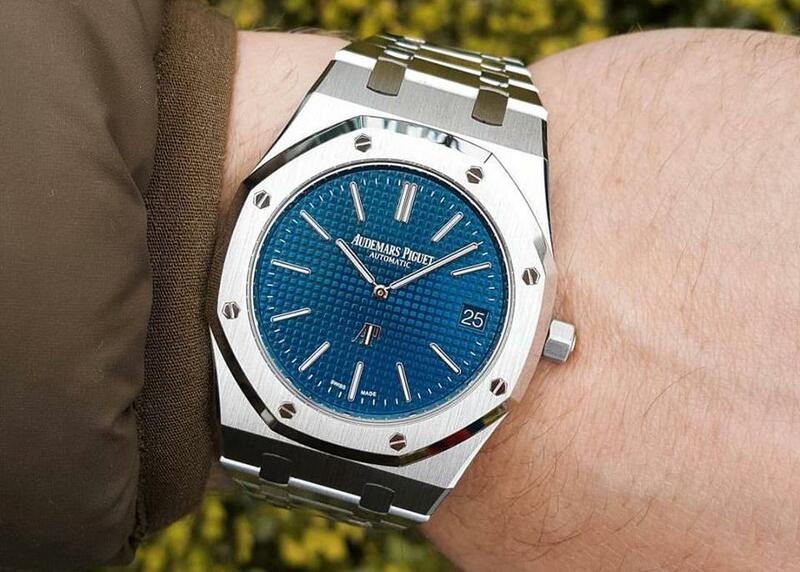 5711/1A or an Audemars Piguet shop and ask for a stainless steel Royal Oak ref. 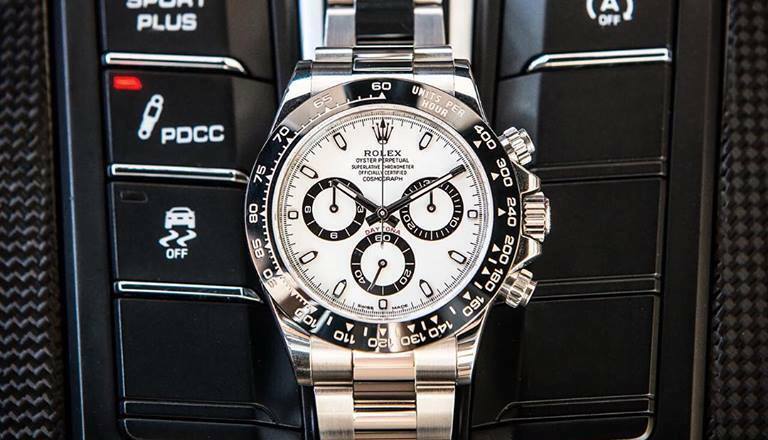 15400ST or a Rolex store and ask for a stainless steel and ceramic Daytona ref. 116500LN, chances are you’ll be met with a raised eyebrow. These models are so popular that they are sold out at authorized dealers with years-long waitlists of people waiting to buy one. 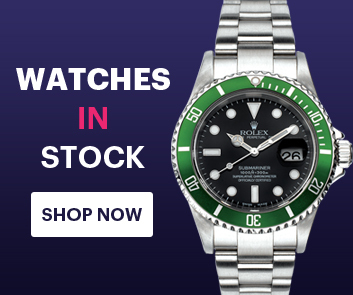 Getting your hands on a highly coveted iconic watch offers a prime arbitrage opportunity, thus are some of the best luxury watches to invest in. While investing always presents a risk and there are no guarantees, investing in luxury watches is appealing because you can enjoy your watches by wearing them. Plus, their relative liquidity means you can sell them should you need to in the future. However, the smarter way to shop for a luxury watch is not to think about if it’ll make you big money tomorrow, but to buy one that makes you happy today! After all, wearing a watch that you don’t particularly like is never a good idea.